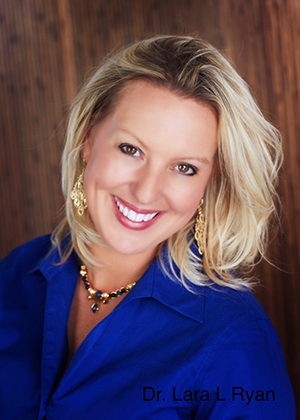 Dr. Ryan has advanced training in LANAP Laser Periodontal Surgery. 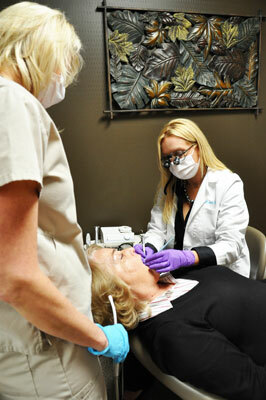 The LANAP Procedure allows for much faster healing time and less painful periodontal treatment. Click below to learn more! Our staff is dedicated to welcoming our Johnson County patients to our office in the same way they would welcome them to their homes. We believe your first encounter with our office should be a comfortable one, from the time you first call, to the time we say good-bye. We are here to serve you and to acquaint ourselves with your needs, your problems and your fears. 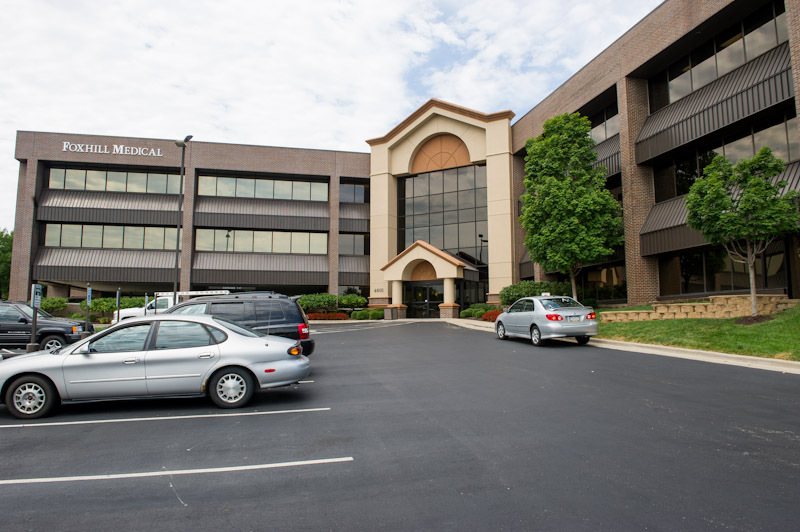 Our office hours are Monday through Thursday from 8am to 5pm and Friday 8:30am to noon, but we're always on call for our patients, or anyone requiring our services! If you would like additional information, please don't hesitate to contact us at (913) 954-4174. We will respond promptly. 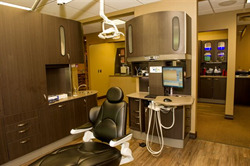 To provide you with the highest quality Johnson County dental care in a friendly, comfortable environment. 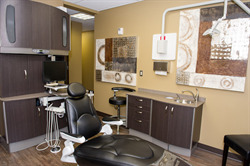 We are committed to excellence in our field, and will utilize the latest technological advances to ensure you receive the absolute finest care possible. 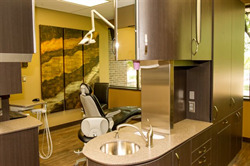 We look forward to welcoming you to our practice. Please call us at (913) 954-4174 to schedule your appointment today! Click here for driving directions! 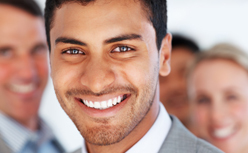 If you're embarrassed by your smile, cosmetic gum grafting can transform your mouth! 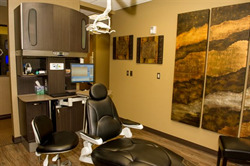 We specialize in the laser treatment of periodontal disease. 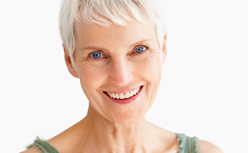 Enjoy the smile you have always dreamed of! Dr. Tull and her staff are the best. I would recommend her to everyone I know. 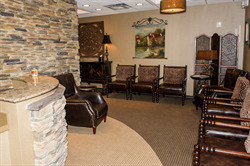 Rob H.
She and her staff are very courteous and made me feel very comfortable. Debbie F.